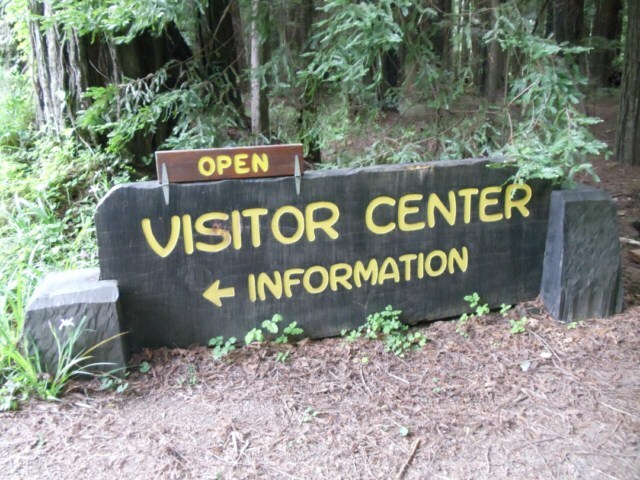 The Visitor Center, run by the Humboldt Redwoods Interpretive Association (and many volunteers), is dedicated to making your visit more enjoyable by offering directions and advice on local trails, roads, attractions, and lodging. 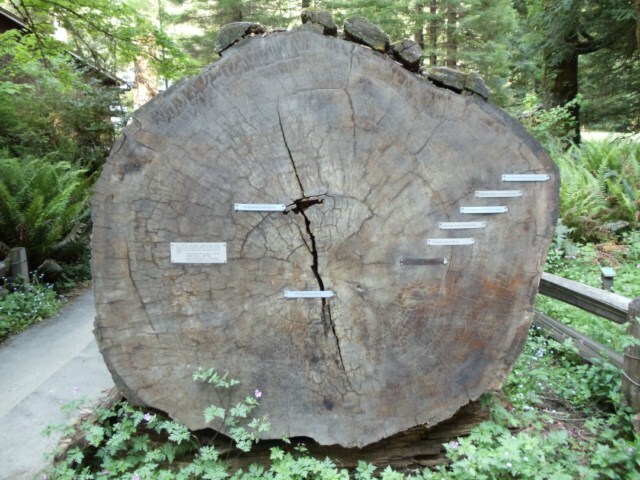 There’s a garden area at the Visitor Center where you can see many native plants, and all three species of California Redwoods. You can also purchase books, maps, and souvenirs. 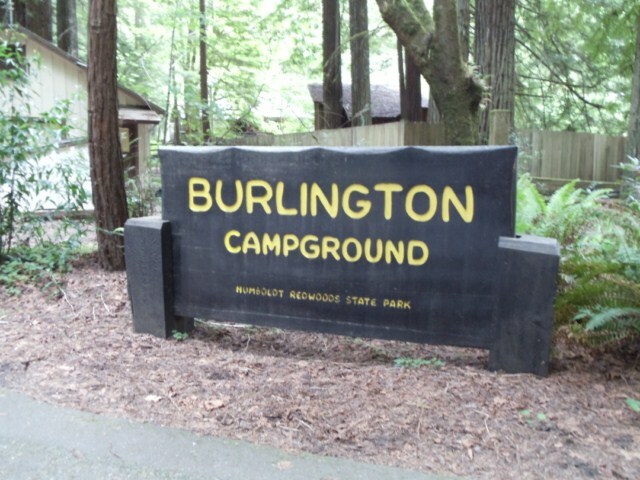 There is camping available at the Burlington Campground, adjacent to the Visitor Center. 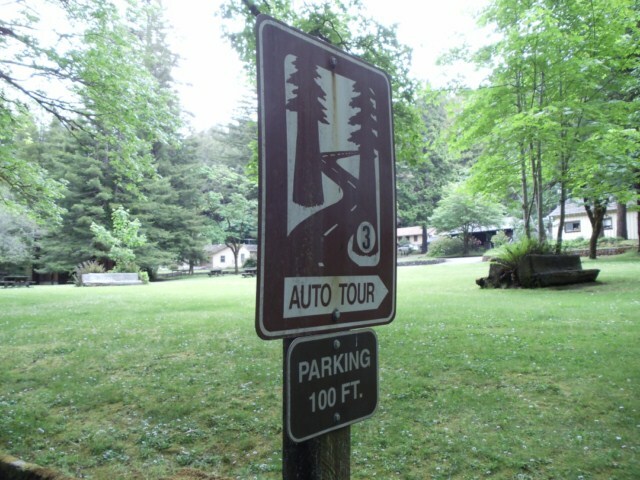 Reservations for the campground are strongly recommended; call (800) 444-7275. 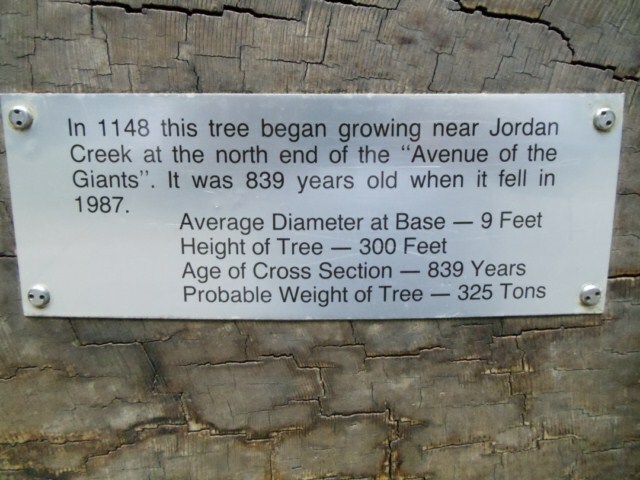 You can learn more about the Humboldt Redwoods State Park at the Visitor Center Website, or by calling the Visitor Center at (707) 946-2263.